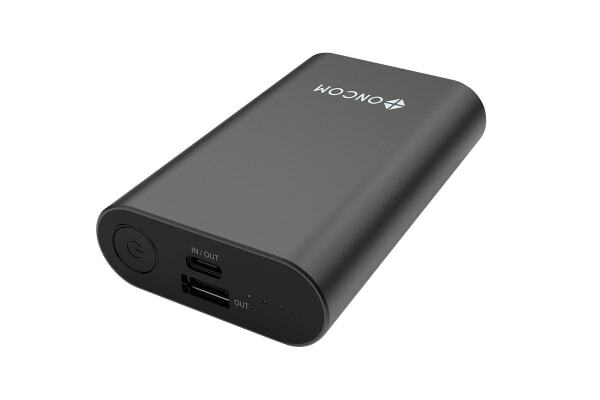 Keep your phone fully charged all day! 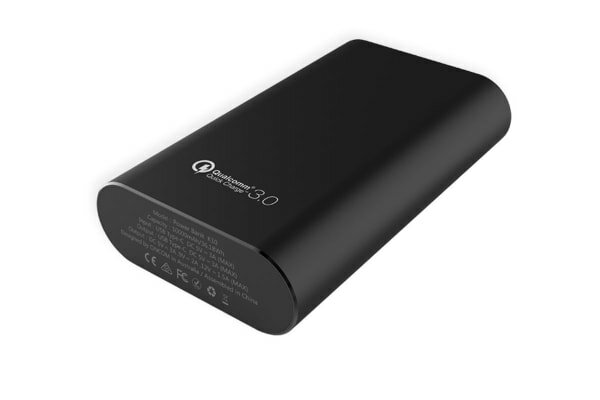 Compact yet powerful, this Quick Charge 3.0 enabled power bank delivers charging that is faster than ever before. The ONCOM 10000mAh Quick Charge 3.0 Power Bank is a must-have for all phone users. The 10,000mAh battery gives you multiple charges, meaning that you’ll never be left stranded on the street with a flat phone ever again! 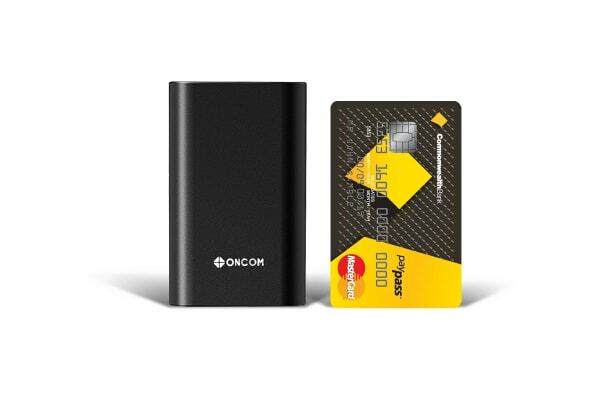 With a lightweight design that’s only slightly larger than a credit card in size, the ONCOM 10000mAh Quick Charge 3.0 Power Bank fits unobtrusively in your bag or pockets. *Your device must be Quick Charge enabled to enjoy this feature.